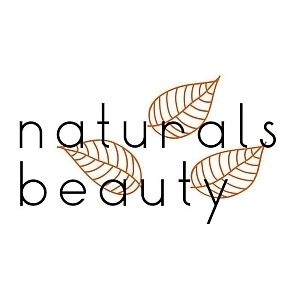 Joanne has used the Naturals Beauty range for at least 5 years and adores the products, made locally and ethically with natural and organic ingredients. 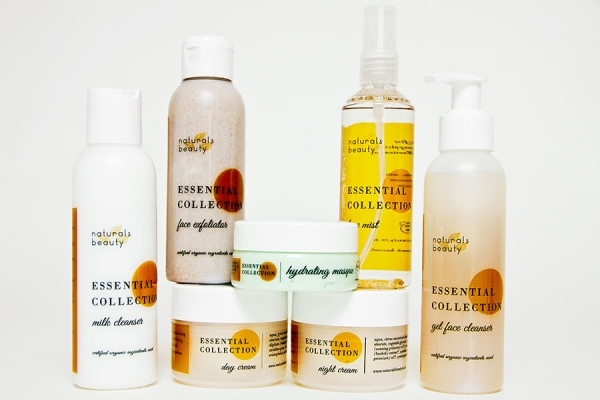 She believes that what you put on your skin should be good enough to eat! That is why she became a Naturals Beauty agent. 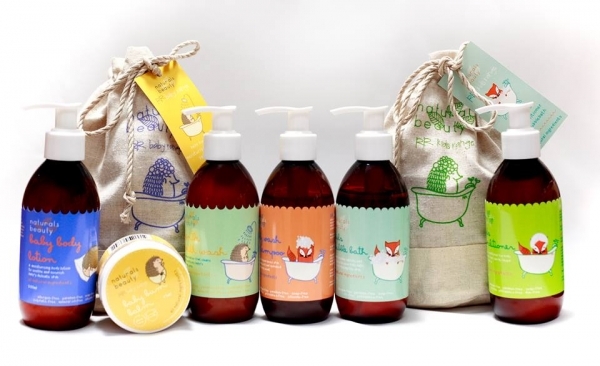 She hosts frequent open houses where people can come and have a chat and test the products. 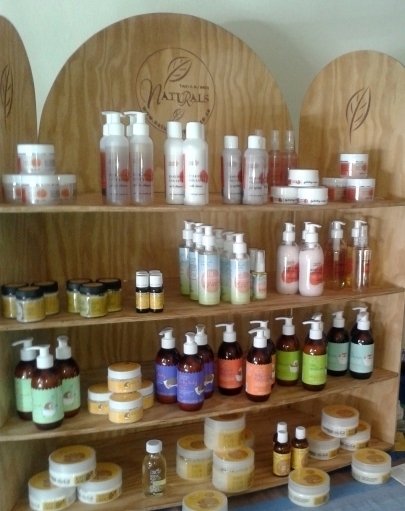 The range is reasonably priced, beautifully packaged and one of the best natural products in the country. Orders are placed on Mondays for delivery that week – email Joanne for a discounted direct sales price list, please tell her you found her on the Harfield Village website.